Next Trip: April 30-May 7, 2019! 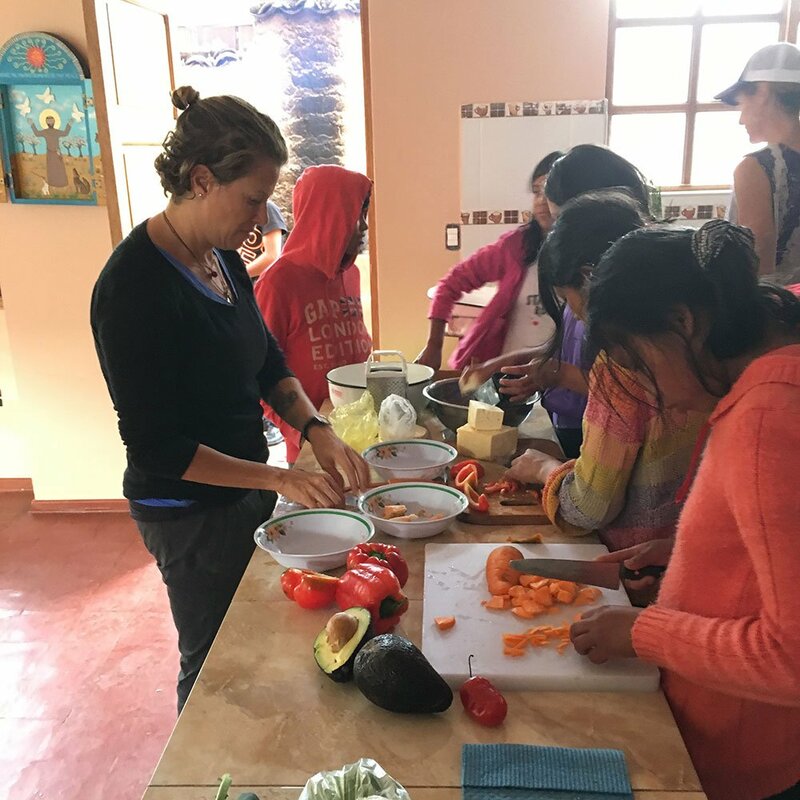 Once a year, PLB Voluntours invites a 10 to 12 amazing women to join us on an 8-day ‘voluntour’ experience to Cusco, Peru. 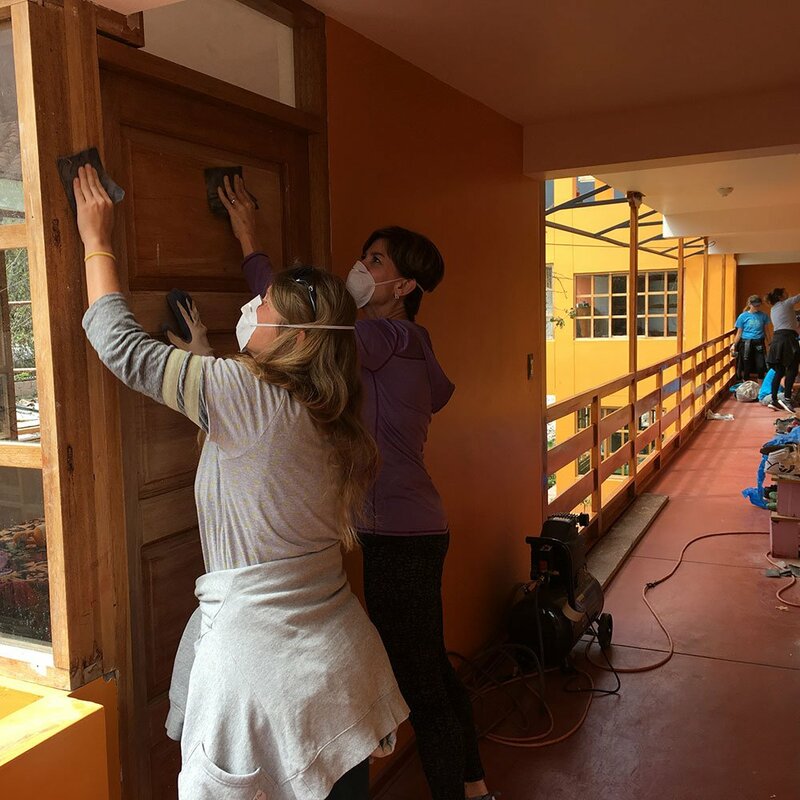 Join us on an amazing two-day trip to Machu Picchu and a three day intensive volunteer experience at a local orphanage that Project Left Behind supports. There will be some city touring, alone time in between, and probably a pisco sour or two. Form deep connections with remarkable people. Tour a doctors-without-borders non-profit medical facility that treats thousands of indigenous people. Stay in one of the most unique non-profit based hotels in Peru. Step foot in the capital of the Inca Empire – Cusco, Peru. Discover South America’s most fascinating archaeological sites. 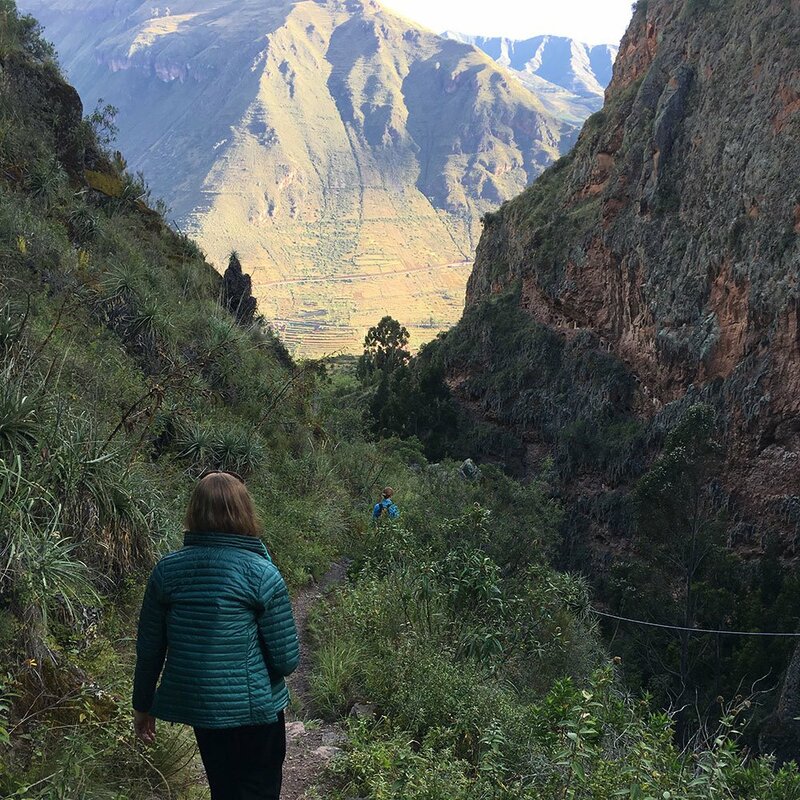 Traverse the heart of the breath-taking Sacred Valley. Discover the unique towns of Pisac, Urubamba, and Ollantaytambo. Take in the sights on the famous Peru Rails. See the “lost” city of the Incas-Machu Picchu first-hand. Learn how to make Peru’s world-famous Pisco Sour! Participate in an evening cooking class and prepare a delicious Peruvian dish. Don’t Wait! Join the 2019 Trip! Project Left Behind (PLB) is a ‘project-based’ non profit that currently supports 4 independently run international orphanages. PLB contributes 100% of donations to select projects at the orphanages such as new construction needs, food, medical needs, transportation and education. 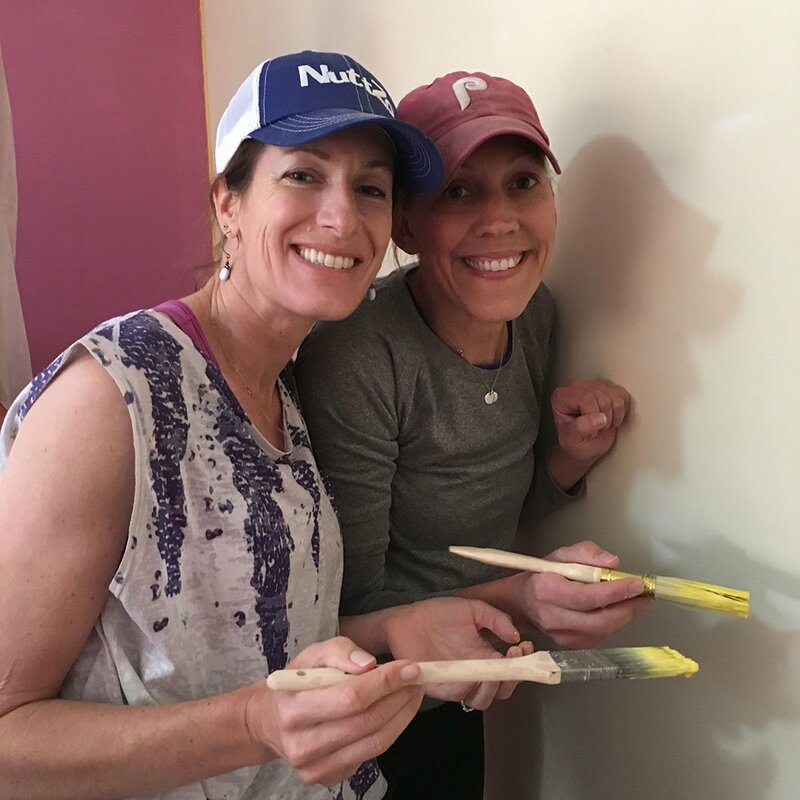 Danielle LiVolsi – the founder and CEO of the delicious 7 nut & seed butter – NuttZo, started the non-profit, Project Left Behind after adopting two awesome boys from the Ukraine. Every sale of NuttZo supports Project Left Behind – Helping Orphaned and Neglected Children Worldwide. RECEIVE THE LATEST NEWS FROM PLB VOLUNTOURS! Details Past Trips Contact Join! Supporting the non-profit efforts of Project Left Behind.